The range of services available were collated and cover any situation where help and support might be needed. From looking after someone?s physical or emotional needs and giving them confidence in social situations, right down to helping with day to day tasks like walking the dog or shopping. The service aims to fill any gaps that aren?t already covered by existing support services. The number of emergency admissions to Somerset hospitals has grown by 29%, with an additional 21% increase in costs. Despite this, Frome has seen admissions fall by 17% with a 21% reduction in costs in 2016-17, compared to 2013-14. While these are non-patient-identifiable NHS data figures from data managers across Somerset, it demonstrates the unique combination of care between the Frome practice and the community. The model has been such a success story that it?s been featured on mainstream media including the BBC, ITV News, The Resurgence Trust, and The Guardian. Thanks to this high level of coverage, interest has spread globally with medical professionals from as far afield as the US and Australia contacting Frome Medical Practice and Priority Pixels to ask for assistance in setting up similar directory services in their own countries. 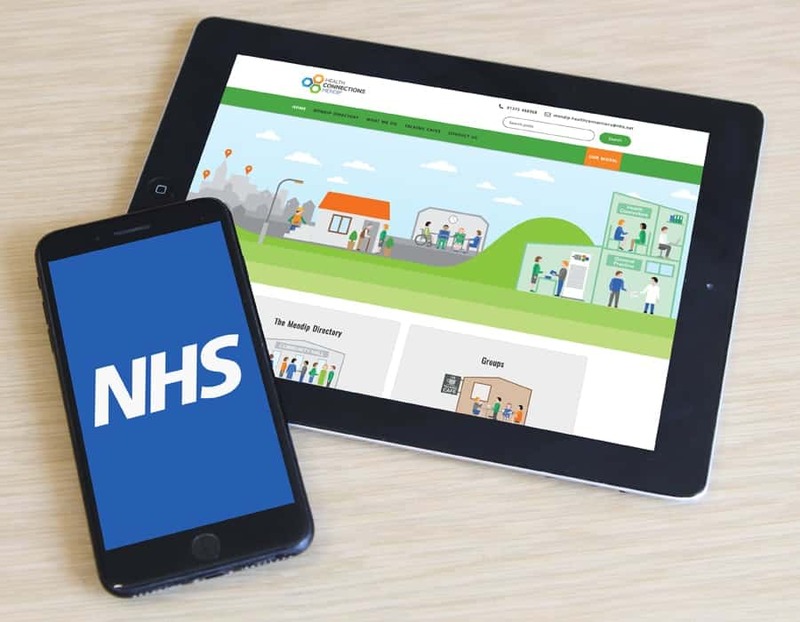 Each Health Connections website has the option to be branded with its own logo and colour scheme, and has the option to add additional sub pages. 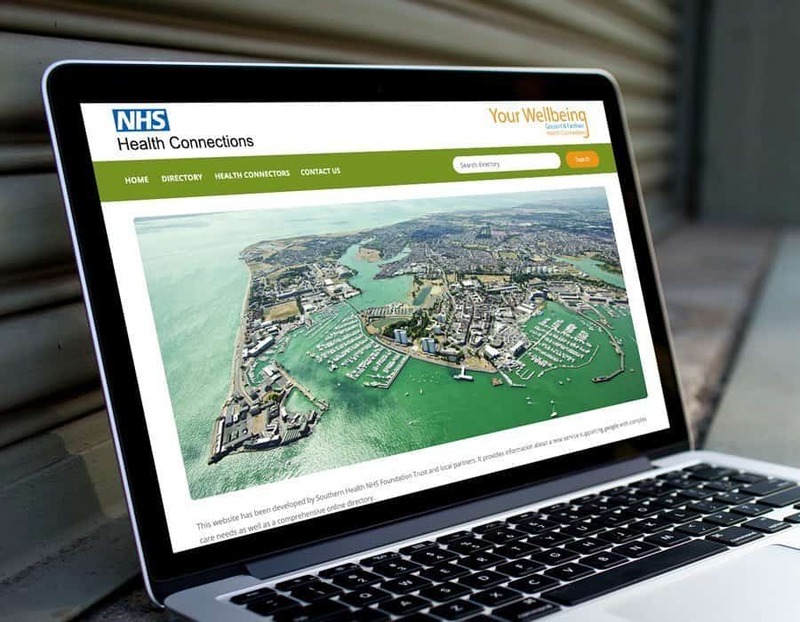 The Health Connections directory can be edited to suit the geographical area the new directory is in. Directory listings can be added to and removed as required. Only relevant to NHS trusts and federations. Upon completion, NHS IT support can link EMIS to the directory. Creating each WordPress website is the first step. To create consistency for Health Connections, each site uses a similar layout which in turn provides an easy and uniform user experience. 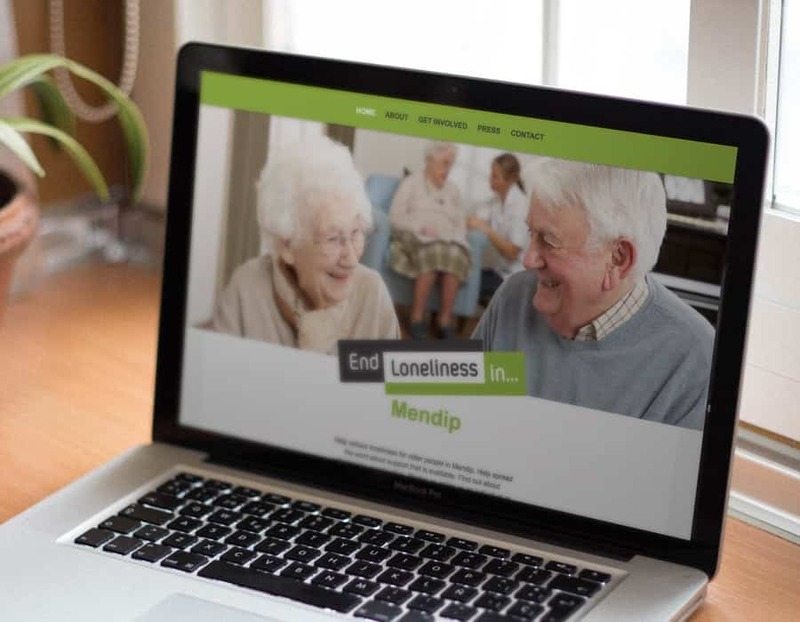 We kept it simple so users can search local support groups, print or download any information required, or find out more about Health Connections. Website support is also vital for each of the teams wanting to implement their own Health Connections-style model. Giving them detailed help and support in the early stages of their website build allows team members to have control over their site content from the start. It also gives them the ability to update the site with fresh content in the long term whenever they need to. A major key to this ongoing project is the linking of any new services directory to the EMIS patient records for each specific area if it?s required or necessary. Every area is unique and may not offer the same support services or require an EMIS link. If an organisation does require EMIS link up, we work with each team leader to curate their own individual list, together with NHS IT support to link it to the main EMIS system. In these cases, patient record confidentiality is critical, so we ensure the latest SSL certificate is always in place, as well as secure hosting and unique domain names. 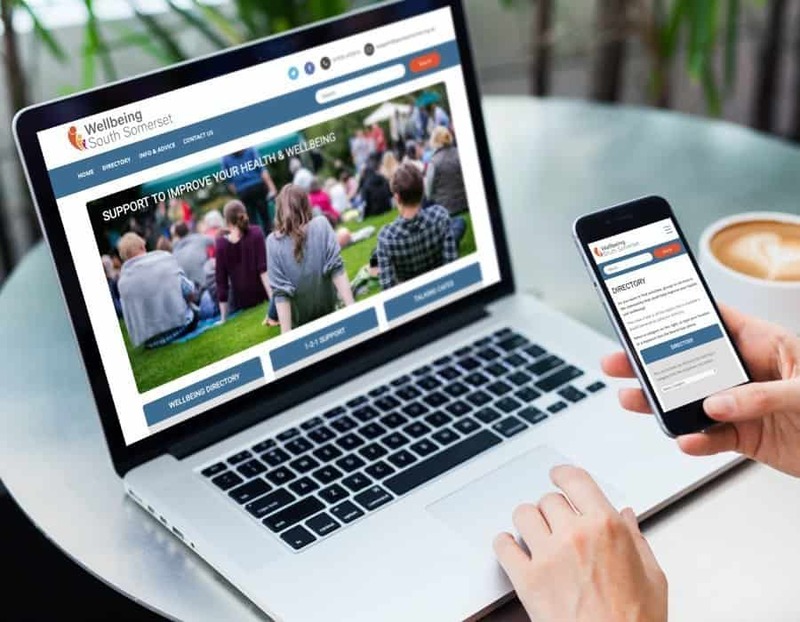 If you?d like more information about Health Connections or how we can help set up a directory in your area, contact us today. Call our team on 01626 245061, or email us on: hello@prioritypixels.co.uk.